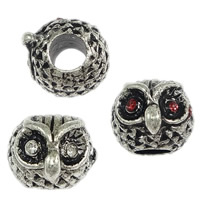 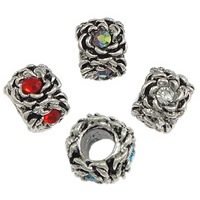 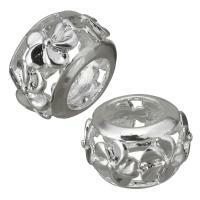 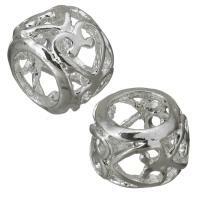 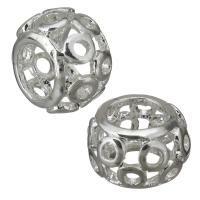 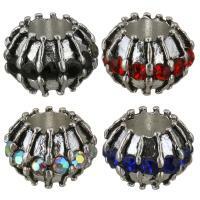 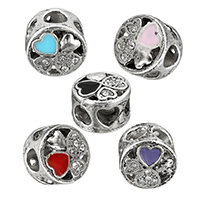 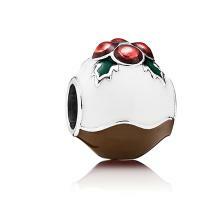 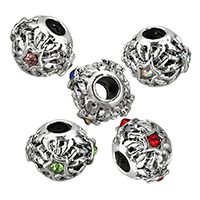 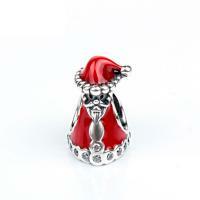 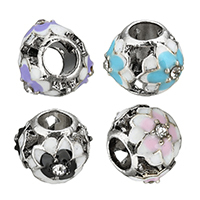 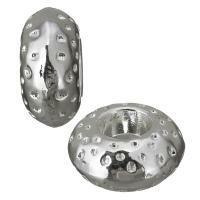 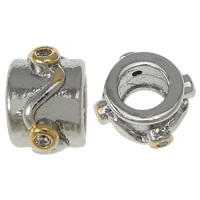 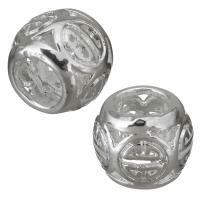 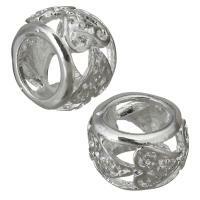 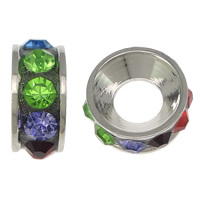 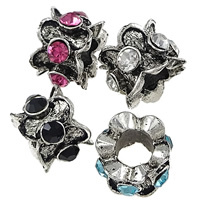 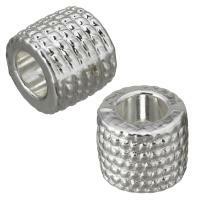 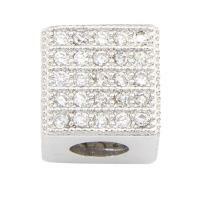 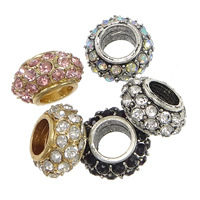 - Brass European beads or rhinestone European beads are not strange to all of us. 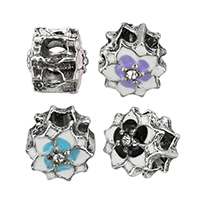 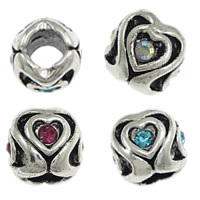 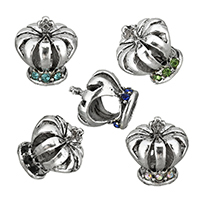 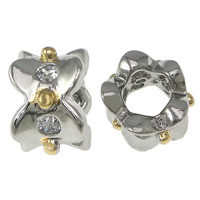 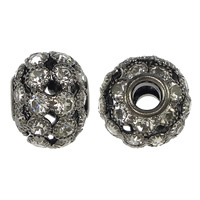 But in this category we will show you some miracle rhinestone brass European beads. 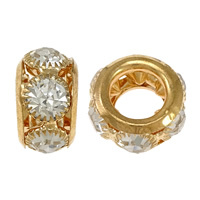 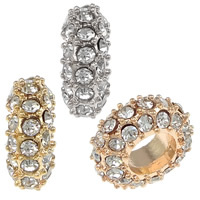 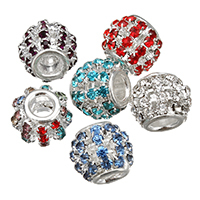 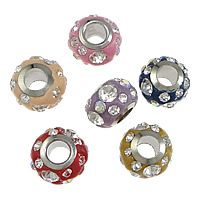 They are the brass European beads setting with various sparkling rhinestone that are perfect for jewelry making. 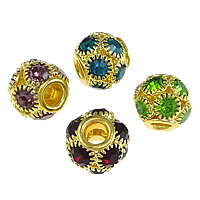 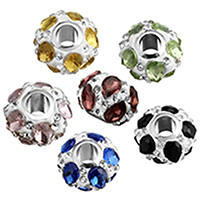 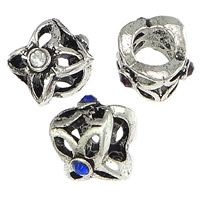 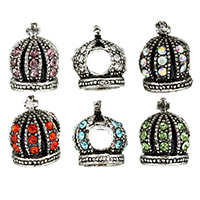 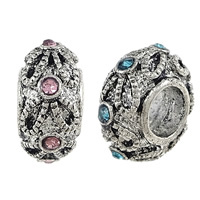 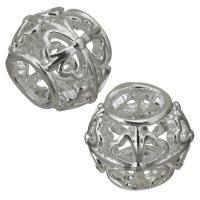 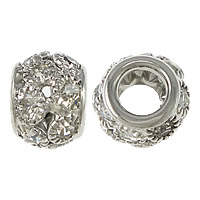 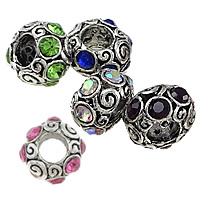 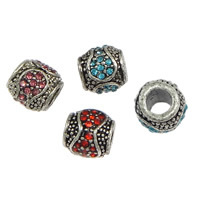 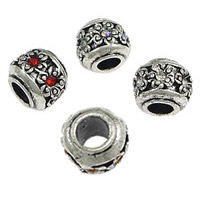 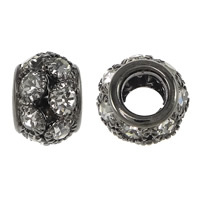 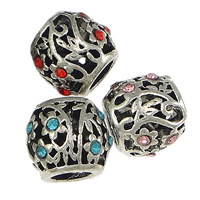 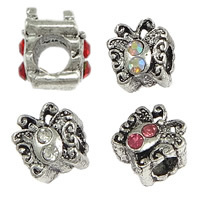 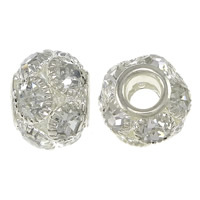 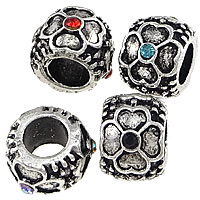 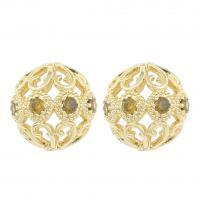 These brass European beads with rhinestone are cheap for wholesale now. 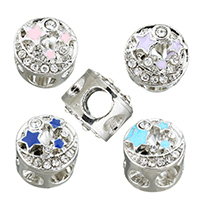 Come to Gets.com to find the unexpected business my friend.